Visit a site revered by hundreds of thousands around the world, a place where heaven and earth intersect, and where prayers are answered and blessings are bestowed. The Ohel, located in Queens, NY is the resting place of the Lubavitcher Rebbe. Enjoy lively and informative lectures by noted educators, and benefit from the opportunity to meet new friends who share your enjoyment of Jewish study. 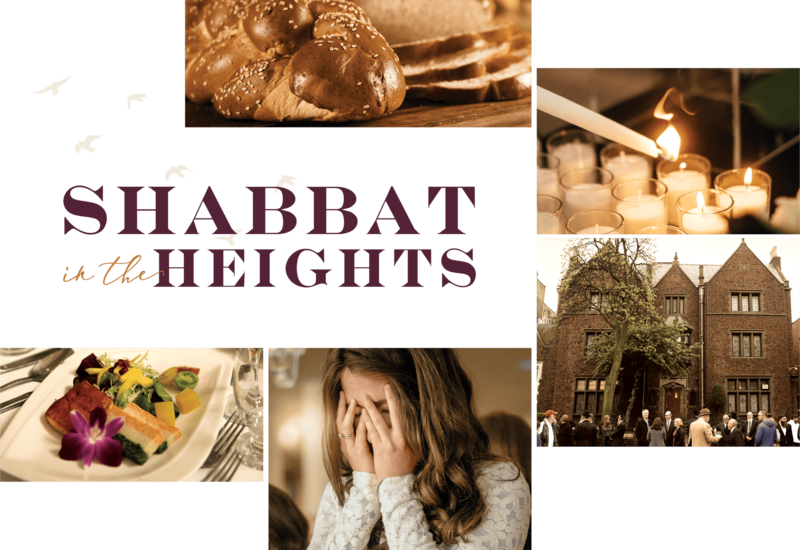 Your reservation includes accommodations at the beautiful home of a warm, friendly Crown Heights family. If you prefer to stay in a nearby hotel or short term apartment rental, we will graciously assist you in making the arrangements; please note that hotel and rental fees are not included. an inspirational visit to the Rebbe’s resting place.